HOUSTON, TX — ESPN and WatchESPN will provide live streaming coverage of two NBA games on Friday night. 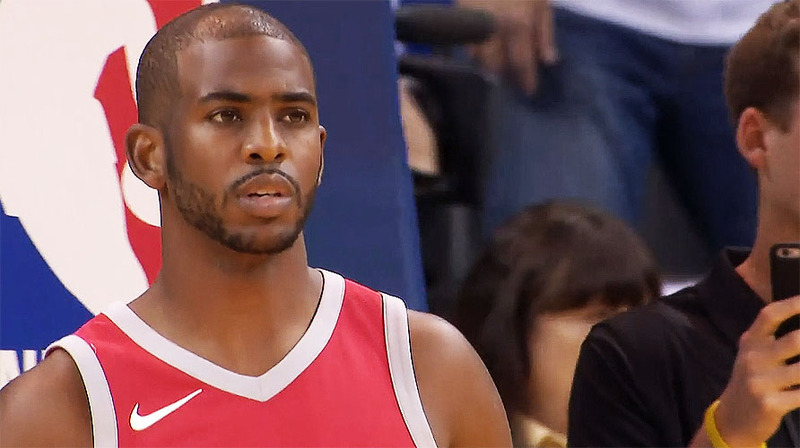 Houston Rockets will play host to Minnesota Timberwolves and Dallas Mavericks will visit the Los Angeles Lakers in the All-Western Conference encounters on the night. The Rockets (44-13), who are 23-6 at home, take on the struggling Mavericks, seeking to extend their current winning form, having won 10 straight entering this game. Tip-off on ESPN for this game is set for 8:00 pm ET with WatchESPN also streaming the action. Houston is led by one of the MVP frontrunners, James Harden, who is averaging 31.3 points, 9.0 assists and 5.1 rebounds per game this season. Eric Gordon, Gerald Green, Trevor Ariza and Ryan Anderson are also scoring in double figures this term. Meanwhile, Minnesota, which sits fourth in the Western Conference standings, but leads the Northwest Standings ahead of Oklahoma City. The Timberwolves (36-25) beat the Lakers in the last outing and are 5-5 in the last 10 games. They lost the two previous meetings with the Rockets this season, including a 116-98 defeat in Houston on Jan. 18. Jimmy Butler leads the team in scoring, with 22.4 points per game, while Karl-Anthony Towns, who is scoring 20.2 points per game, leads the club in rebounds, with 12.1 per contest. Four other players are scoring in double figures for the T-Wolves this season. In the night’s second game, Dallas Mavericks will visit the Los Angeles Lakers, live at 10:30 pm. ESPN will have the television broadcast from this game at STAPLES Centre, with WatchESPN also streaming the action. Dallas (18-40) has dropped four of the last five games and eight of its last 10. But it’s the off the court issues that have not made the bulk of headlines for the Texas-based franchise, which is going on the road with a 7-21 record this term. An unsatisfactory campaign was hit by further setbacks of the last 10 days. Negative reports focused on off the court issues involving a Sports Illustrated report claiming the franchise has a hostile workplace for women and team owner Mark Cuban’s comments that his club should tank the remainder of its fixtures, has diverted the media from basketball. Los Angeles (23-34) comes into this game with losing three straight and is 5-5 over the last 10 games. The Lakers are expected to have rookie point guard Lonzo Ball back for the game on Friday night. 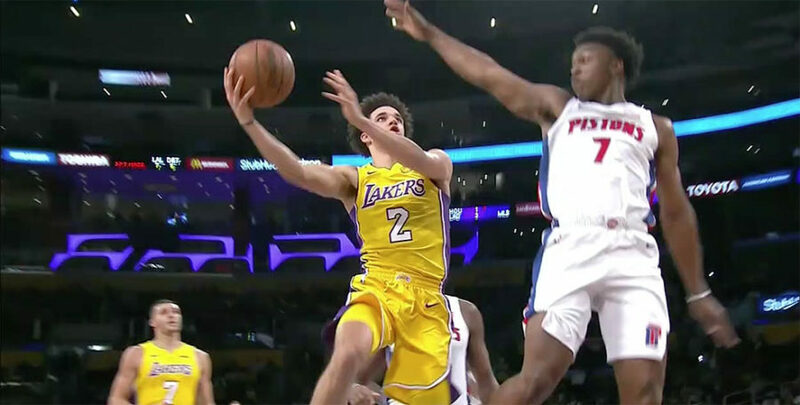 Ball has been out for nearly six weeks because of injury, but the team is expecting the ball handler to make his return to a Lakers side that was shaken up on trade deadline day.